Summer's best-seller is back in stock! 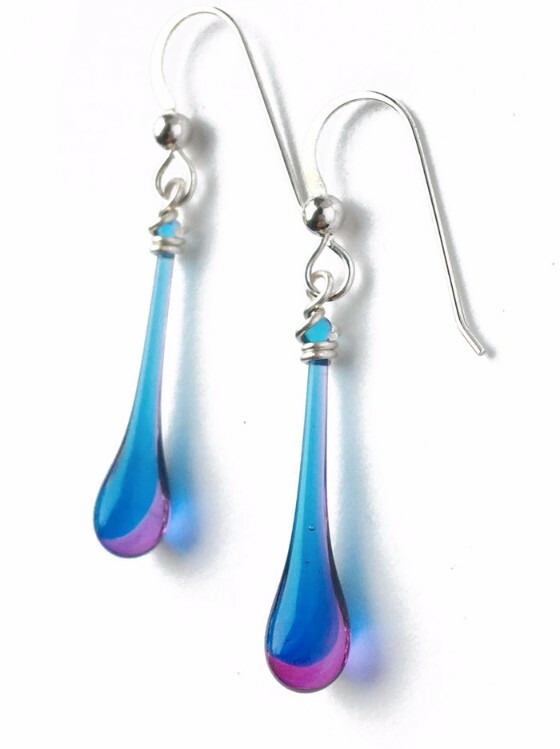 These two-tone Morning Glory Solaris Earrings were so popular they sold out just a few weeks after their arrival! But now... they're back in stock! Grab yours here - I'm not sure how long they'll last! Love the color, but looking for a necklace or different design? Browse everything in Morning Glory.